Just when you thought Hawaii’s luxury resorts couldn’t get any more extravagant — think again! The most expensive resort ever built may soon come to Oahu, brought here courtesy of a well-known name in the industry, Atlantis Resorts. Sources tell Hawaii News Now that Atlantis Resorts is finalizing a deal to build one of its famous ocean-themed resorts in Ko Olina. According to sources close to the project, the resort would be located on a 15-acre parcel of land on the Diamond Head side of Disney’s Aulani Resort. The project has been in the works for more than a decade and was announced with much fanfare in 2005, but stalled since then. Sources said one thing that bogged down the original project was that some backers continued pushing unsuccessfully for casino gambling there. 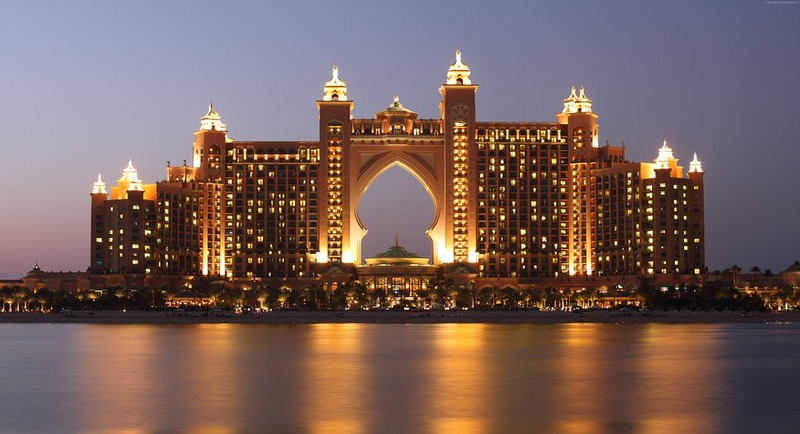 People familiar with the project told Hawaii News Now the amenities there will be similar to Atlantis’ The Palm resort in Dubai, with a huge interactive aquarium as well as some hotel rooms with an aquarium view, a dolphin encounter and a shark habitat. There will be a mix of hotel, condo and timeshare units, sources said. Like its counterpart at The Palms resort in Dubai, the proposed Atlantis resort at Ko Olina may feature an aquarium view, a dolphin encounter and a shark habitat. The price tag? Sources tell Hawaii News Now it could cost more than $2 billion, making it the most expensive resort ever built. Amelia Lim, a vice president of valuation and advisory services for CBRE Hawaii, declined comment about the project, but told Pacific Business News (PBN) that she wouldn’t be surprised if a well-capitalized group or partnership decided to build a large format destination resort along the lines of Aulani. “Ko Olina can certainly support development on this scale because it has both availability of suitable sites and extensive infrastructure,” she told the publication. 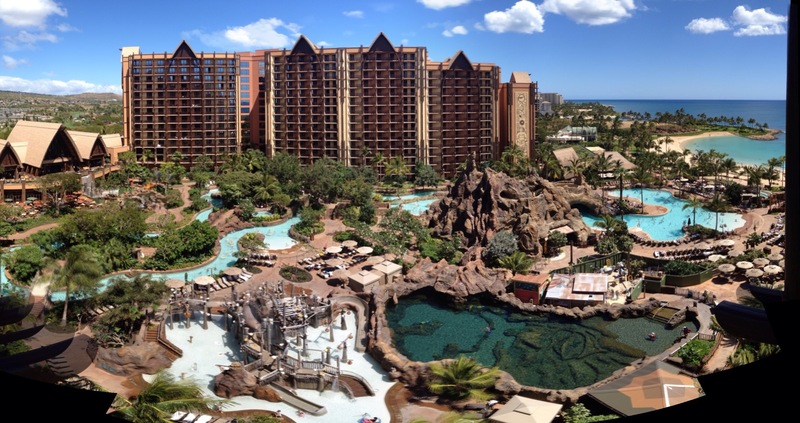 The Atlantis resort would not be far from Disney's Aulani Resort at Ko Olina. The Atlantis Resort would join Four Seasons Hotels and Resorts’ first hotel on Oahu at the Ko Olina Resort, which is replacing the JW Marriott Ihilani Resort and Spa. The new Four Seasons Resort Oahu at Ko Olina Resort is scheduled to open on April 15. The acquisition and redevelopment of the former Ihilani Resort cost a total of about $500 million. The redevelopment is being done by The Resort Group. If you’re interested in being one of the first to experience the Atlantis resort at Ko Olina, you’ll have to wait. There’s no timetable yet for this project, sources say. It still has to go through various permitting and regulatory processes before construction begins. In the meantime, you can get a sneak peek of the parcel where Atlantis is planned to start construction. When you book a Paradise Cove Luau through Hawaii Aloha Travel, you’ll be in the heart of Ko Olina. Just a short distance from the luau grounds, you’ll find the parcel where Atlantis may soon be located. Your resort options may be about to get a whole lot bigger out at Ko Olina, if the rumors are true. But, for now, you’ll have to wait and see!